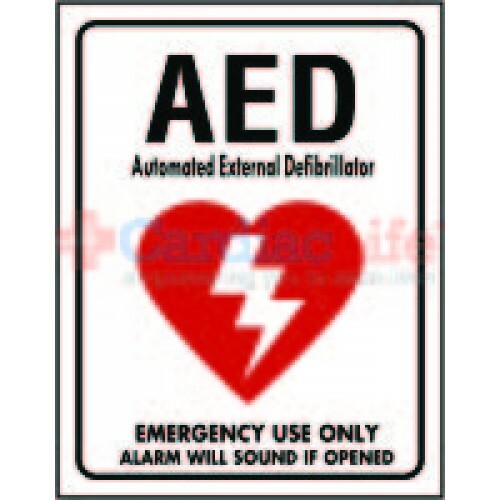 AED Location Sign 9" x 12"
This AED location sign allows for quick identification and location of your Automated External Defibrillator (AED) in case of Sudden Cardiac Arrest (SCA). 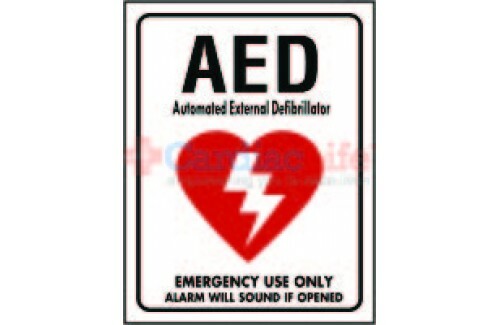 Sign measures: 9" x 12"
Have a different Flat AED Wall Sign in mind? We have other options to choose from. Glow-in-the-Dark Shower/Eye Wash Location Tent Sign - 4"x18"
Fire Alarm Sign 9" x 12"